Hi, I am writing in regards to the property at *** Se Riverboat Drive # 610, Stuart, FL 34997. Please send me more information or contact me about this listing. This townhouse offer large living room, open kitchen to dining area, half bathroom with laundry closet, 2 good size bedrooms and screen covered patio. Good size master bedroom with walk in closet. Ceramic tile flooring in the kitchen and dining area and half bathroom. Fun in Florida describes all the amenities River Pines has to offer, Riverfront trails and boardwalk are one way to spend the afternoon. This is a Fannie Mae property. This property being sold at auction > AUCTION BIDDING START DATE 04/06/19 AND ENDING 04/10/19. This property has been placed in an upcoming online event. All properties are subject to a 3% buyer's premium, and bidding is pursuant to the Xome Auction Participation Agreement. All information in the MLS, sizes and SQFT are approx. 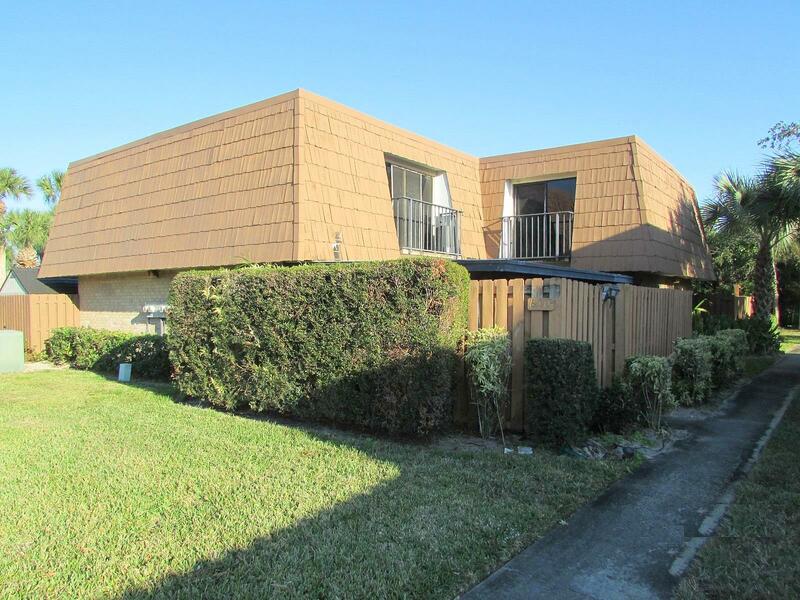 Buyer to assume HOA violation.This HUD home is a townhouse or condo located in Stuart. It offers in size, 2 beds and 2.5 baths. Review its detailed information and determine if this Stuart HUD has the qualities you are looking for.